By the time I drove to the local running store and bought tights, had a chat and started running it was 4:20. SO I was figuring if I ran until 6, I could get in close to 11 miles, but that wasn't taking in time to eat or drive there. I called it a run after 6.4 miles, drove to my friend Megan's house where we made big salads, scarfed them down and went to the meeting. So super happy we ate first because they had catered in from a place I don't like. and I had been so HUNGRY! 2. I had a hard time deciding if I should buy tights from Target (cheaper) or Time Out Sports (local running store) I went with Time Out Sports because I decided in the end I would rather have quality tights that I would love, than cheaper ones I might not wear again, or might not love. I went with a Brooks running pant. 3. Attitude. There was a lot of grumbling at work about the meeting. A lot. It is after hours, at the end of a long day, not required just expected to be there. I have to admit I was a grumbler too. I don't want to be a grumbler. I decided to accept it and quit being a grumbler. I love my job and the people I work with. I don't want to contribute to any negative energy there. Do I wish the meetings could be early in the morning instead of at night..yep, but they aren't so get over it! and I like to be happy. Would you have gone with the Target tights in this situation or bought the brand name like I did? Being poor, I would have gone with the Target tights. I'm still wearing the ones I got there in Feb. 2011! They are getting pretty ragged now though! This is not to say I would prefer to get the name brand, but it's not always better. Sorry about the after hours meeting. We have our employee meetings on Sundays at 6 am...the one day I don't work there. And when my girls get together for long runs. I would have done like you did and go to the local running store, because, hey, now you're supporting local business, too! I would have gone to the local running store too. I love my Brooks tights. They are awesome! Sorry your meeting was so late, most of them are in the morning. At least all of mine are. 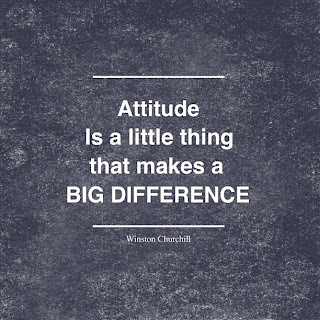 I agree that attitude is EVERYTHING!!! There are a lot of grumpiness around these parts since there is a lot of construction going on for a new high school and we are joining with another town. I am trying to stay above it and roll with the changes! I probably would have gone to Target and then proceeded to kick myself the rest of the run!! I would have procrastinated and fussed about which ones to buy and whether I needed them and generally got into a tiz about it. Things like that really throw me! Love the quote. It's hard to refocus the brain when you really don't want to do something. And good call on the pants, I have a hard time buying cheap running stuff now. Great way to be with regards to work...it's so easy for the negativity to feed off itself and just get out of control. Someone needs to step up when that happens. I would have done the same on the tights...hopefully you'll get years of use from them. I agree that my C9 gear from Target has been great, it has lasted me about a year so far and still looking good. Although I do love Brook's stuff but I'm trying to tone down my obsession for cute workout gear! I think it's great to support the local store and buy tights that you will definitely wear again if you are able to do so! I am in need of some new running clothes, as some of my older pairs of tights (especially several year old pairs from Target are starting to get really worn and also weirdly itchy). Sorry things didn't work out for your run! I would have stayed in town, too. It's a bit of a drive to and from my house. I think I would have gone with the quality tights also. At least you got some run in :) Attitude definitely makes a difference. I try not to worry and be bothered about small things and as a result generally feel pretty happy. Agree with the others, at least you got to run some at least! And you had an excuse to go shopping and visit your friend. All in all, not a bad Plan B afternoon. 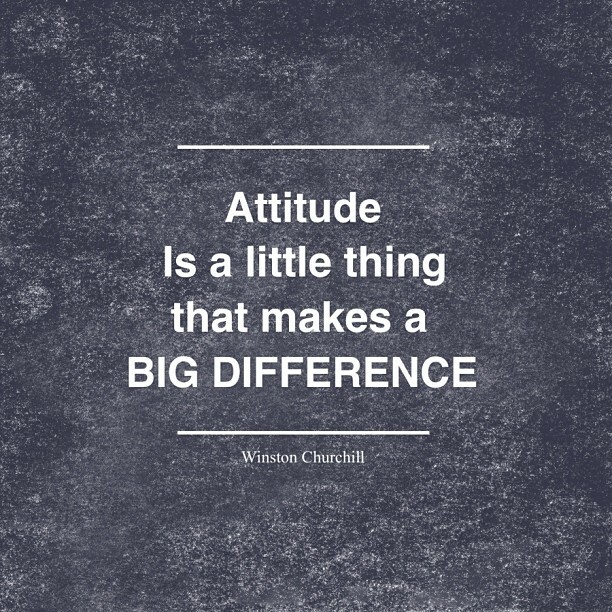 It really is all about attitude! I would have gone to the local running store too. While I have some C9 tanks I'm not a fan of any of their pants. I bought a pair of Old Navy capri tights, & they are my least favorite. I have a pair of 10 year old Nikes & equally as old Lululemon (purchased from the Whistler store - way before they were cool!) & they are both favorites. Quality is worth the money. I would have been PISSED about that meeting! I know I need to work on being positive but that's crap. My running store job is like 30 minutes away and is constantly having meetings until 9 or 10 pm at night, and I'm like "we sell freaking running shoes, how many late night meetings can we possibly need?". I would have gone with Target, since I already have nice tights I like. And actually I've had cheap pairs in the past that I've loved! Love the attitude! I need to remind myself of that sometimes! I do not miss the days of after work meetings especially when we would have an unusually crazy mix of customers. I'll be honest, I probably wouldn't have bought tights at all and put the run off to the next day.